Borsa in PVC pensata espressamente per l’allenamento in piscina e la pratica dell’apnea. 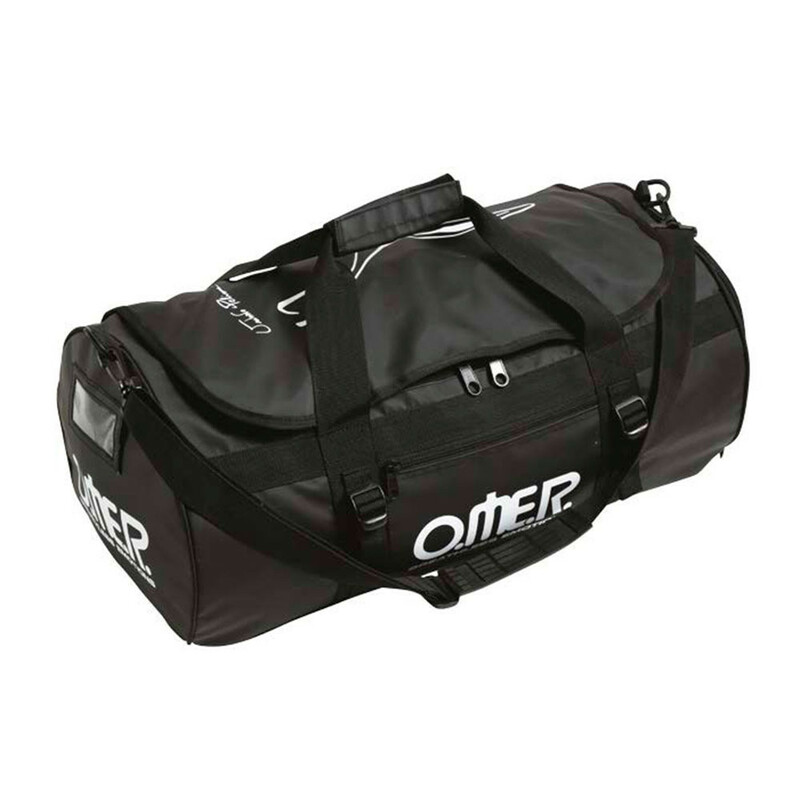 PVC bag specifically designed for swimming pool training sessions and for freedivers. Equipped with a dry pocket to separate all the wet equipment after the training sessions, avoiding the contact with the dry material. It can contain a pair of short snorkeling fins. It has an external system to carry long freediving fins.